It’s unassailable: we’re truly different than dogs, in really important ways. But that doesn’t mean we can throw the baby out with the bathwater and deny our similarities, either. Guest post by Kristi Benson CTC. 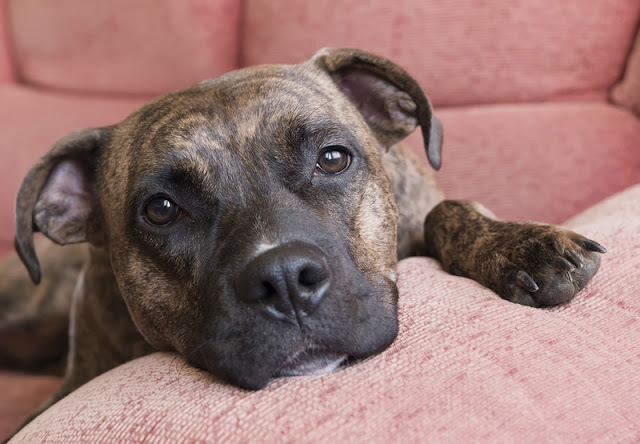 Much of the information about dogs available to dog owners (even to really thoughtful and careful information ‘consumers’) is uneven at best, and flagrantly damaging to dogs at worst. In fact, dog trainers often have the unenviable and rather delicate task of breaking down some passionately held, well-intentioned, but generally unproductive‒or even counter-productive‒convictions in the very people who have hired us to help them. Many of the misconceptions about dog behaviour and in particular, dogs’ motivations, are born from anthropocentrism. Anthropocentrism is likely a familiar concept‒it is an (inappropriate, for our purposes) willingness to ascribe human emotions, cognition, or motivation to other animals. Dog trainers regularly greet dog owners who lament that their dogs have some exceedingly human motivations: greed, evil stubbornness, and revenge are certainly in the top ten, but there are many others. 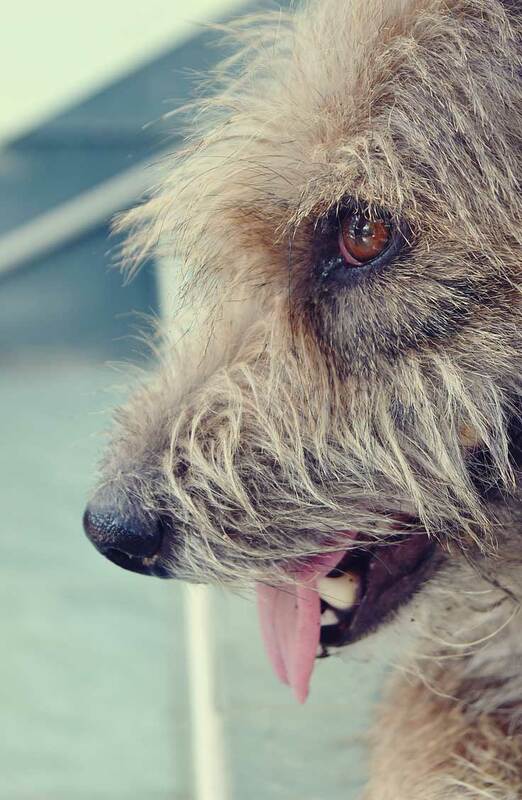 Although dogs’ cognitive abilities are at the centre of a boom in canine research and are much more complex and interesting than we considered even ten years ago, the overwhelming likelihood is that a dog who soils the house is simply not house-trained, rather than angry at the owner for putting her on a diet or for patting another dog at the park. 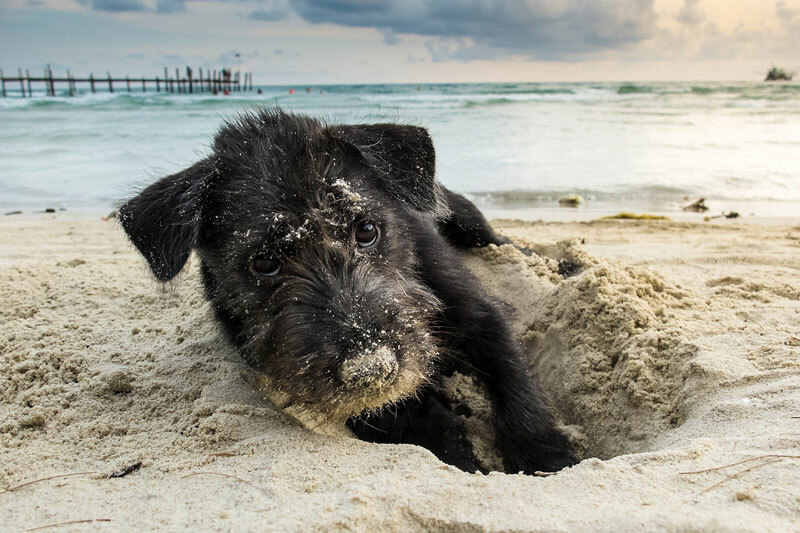 And a dog who digs under the fence and escapes is simply… well, escaping. Because loose time in the neighbourhood is fun, and they’re otherwise bored stiff. Not because the owner’s new boyfriend insists that the dog isn’t welcome on the couch for game day. We can’t ask dogs if they are feeling particularly piqued at the random couch pronouncements of the owner’s new beau, of course. But the fact remains that if we house-train the one dog, and enrich and tire out the other dog (along with some fence repairs), the problem behaviours will likely go away. Alternatively, if we allow the dog on the couch on game day or stop patting those other dogs, the problems seem to remain. The proof is in the pudding‒dogs are not furry humans with large teeth. Dog trainers get very practised at introducing owners to this gloriously simple new reality: dogs behave in ways that will get them what they want. Every day is the Friday of a long weekend for them. Anthropocentrism is an important mindset to be aware of when interpreting your dog’s behaviour. A house-soiling dog incorrectly labelled as revengeful and back-stabbing will likely get a wholly different treatment than one diagnosed as being in need of some remedial house-training. And it isn’t a long shot to guess that there are welfare implications. However, it is certainly possible to go too far on our mission to root out anthropocentrism. Primatologist Frans de Waal suggests that when studying all animals, we must be aware of, and at times wary of, two opposing biases: anthropocentrism on the one hand, and “anthropodenial” on the other. (1) Anthropodenial is the opposite of anthropocentrism: “a blindness to the human-like characteristics of other animals, or the animal-like characteristics of ourselves.”(2) We do share some feelings, abilities, motivations, and experiences with our dogs, after all. On occasion, dog trainers come up against anthropodenial. In particular, anthropodenial is at work when trainers see dogs who are anxious or flat-out scared, hiding behind the legs of an owner who states baldly that dogs just ‘don’t feel things the same way we do’. Far from being motivated by belligerence, some dogs who soil the house when alone suffer from separation anxiety. This is an urgently sad condition where a dog is terrified to be apart from his human family. 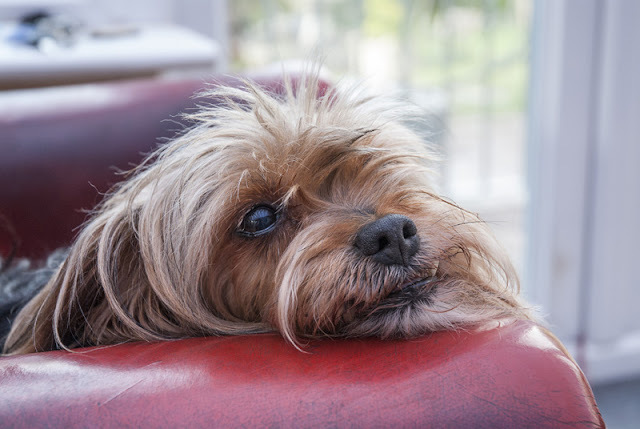 When facing clients with fearful dogs and hoping to bring them on board with a humane behaviour modification program, then, it is not usually helpful or even necessary to talk about the neurological or biological processes of fear. It is much more sensible and reasonable to accept, and propose, that fear is indeed a similar state across many animals and compare the dog’s feelings when left alone with something that terrifies us as humans‒spiders, heights, or add in your own secret panic-inducer here. In fact, a whole academic discipline called comparative psychology is predicated on the understanding that one animal can serve usefully as a model for another. A dog trainer wouldn’t suggest that understanding dogs, or understanding ourselves, is easy. 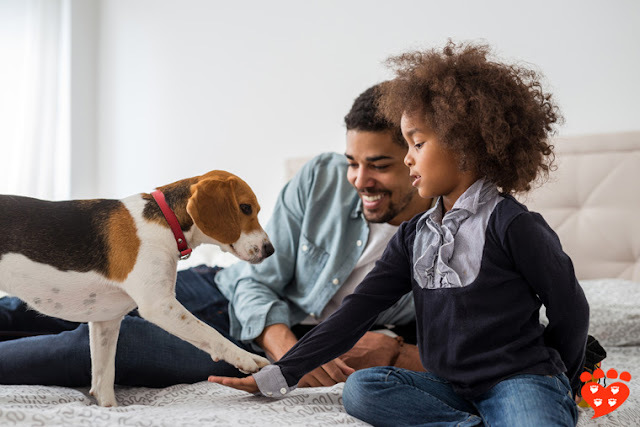 But time and time again, we see that owners who are open to learning about both what we share with dogs and where we differ have more peaceful homes and better behaviour modification outcomes. I’d also propose that they seem to find a more joyful and satisfying relationship with their dogs. And who wouldn’t like that? Kristi Benson is an honours graduate of the prestigious Academy for Dog Trainers, where she earned her Certificate in Training and Counseling (CTC). 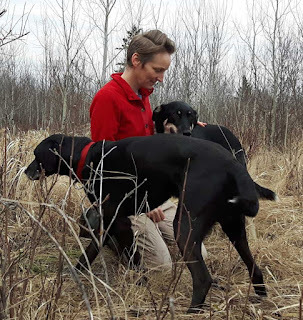 She lives and works in the Parkland Region of central Manitoba Canada, where she teaches dog obedience classes and helps dog owners in private consultations – both in-person and via video chat – for a full range of dog problems, from basic obedience to aggressive behaviour. Kristi is on staff at the Academy for Dog Trainers, helping to shape the next generation of canine professionals. Kristi’s dogs are rescue sled dogs, and for fun she runs them with a dog-powered scooter and on skis. Contact her through her website and check out her blog, Facebook page, or Twitter for training tips, articles about dogs and training, and more. 1. De Waal, Frans. Are we smart enough to know how smart animals are?. WW Norton & Company, 2016. 2. De Waal, F. B. M. "Are we in anthropodenial." Discover 18.7 (1997): 50-53. 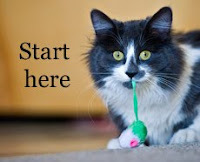 If you would like to propose a guest post to Companion Animal Psychology, see our guidelines. I am going to share this wonderful piece you wrote, hopefully it will reach not just dog owners, but many trainers as well! It is called "rationalization" - We use it mostly when we simply do not know WHY we did whatever -- so our brains come up with a 'rational' explanation. The more you ask/expect people to explain why they did such-and-such the more they will rationalise. I was taught in Psych I that we "rationalize to stop going mad".